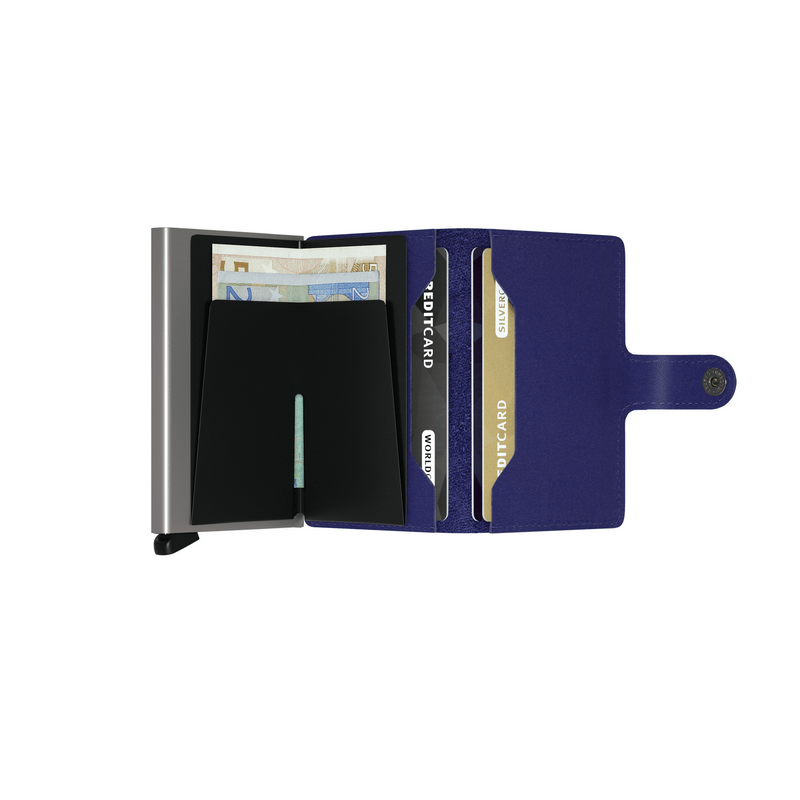 Based on the Secrid Cardprotector, the Miniwallet is both a compact and secure wallet. 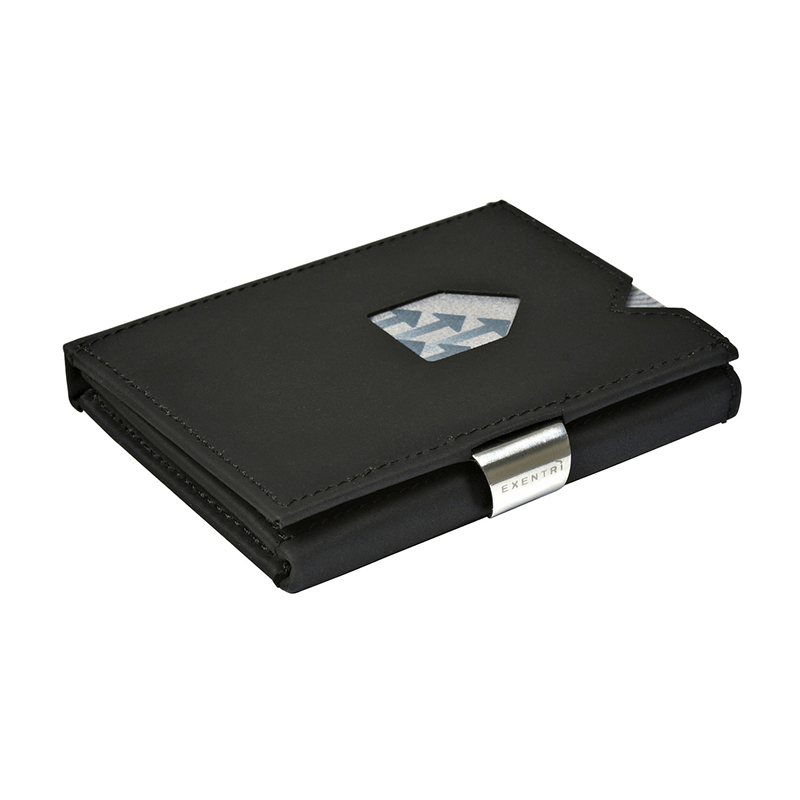 In addition to the cards in the Cardprotector, the interior offers space for a few cards, paper money, receipts, business cards and some coins. 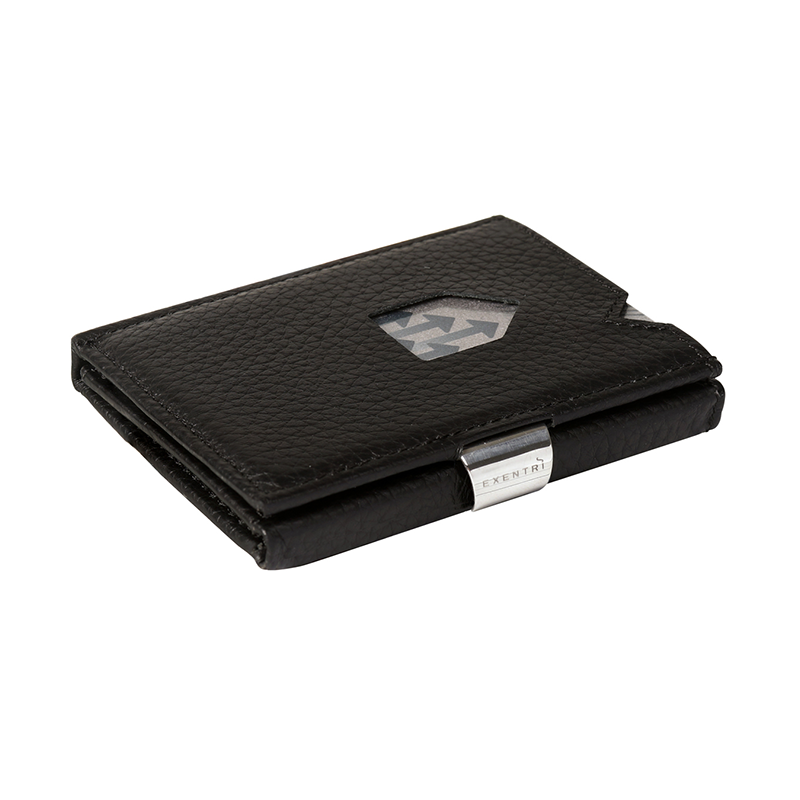 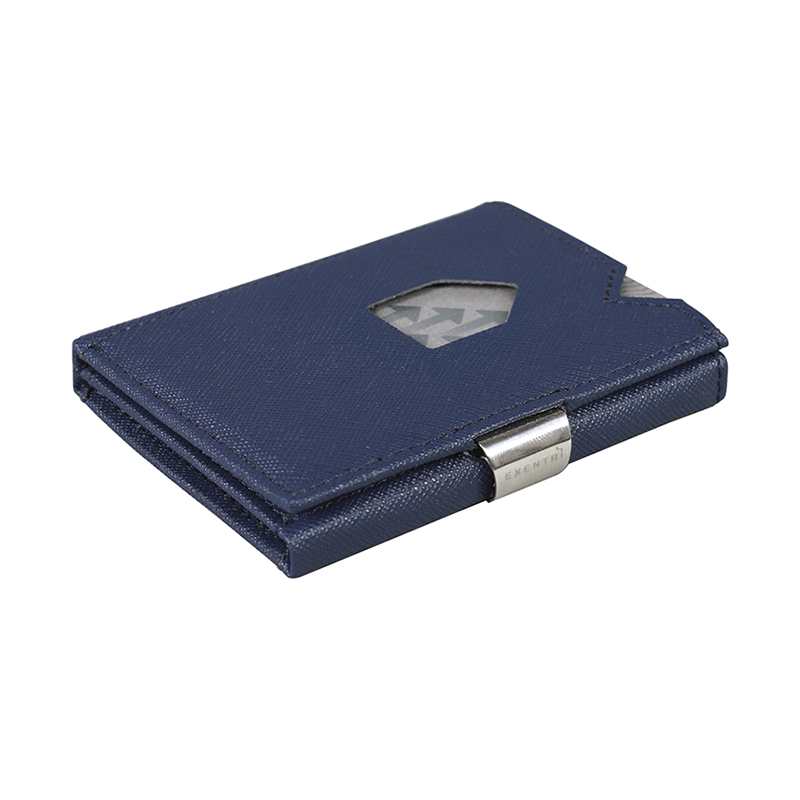 The Miniwallet is compact and, because of the press stud closure, easy to carry. 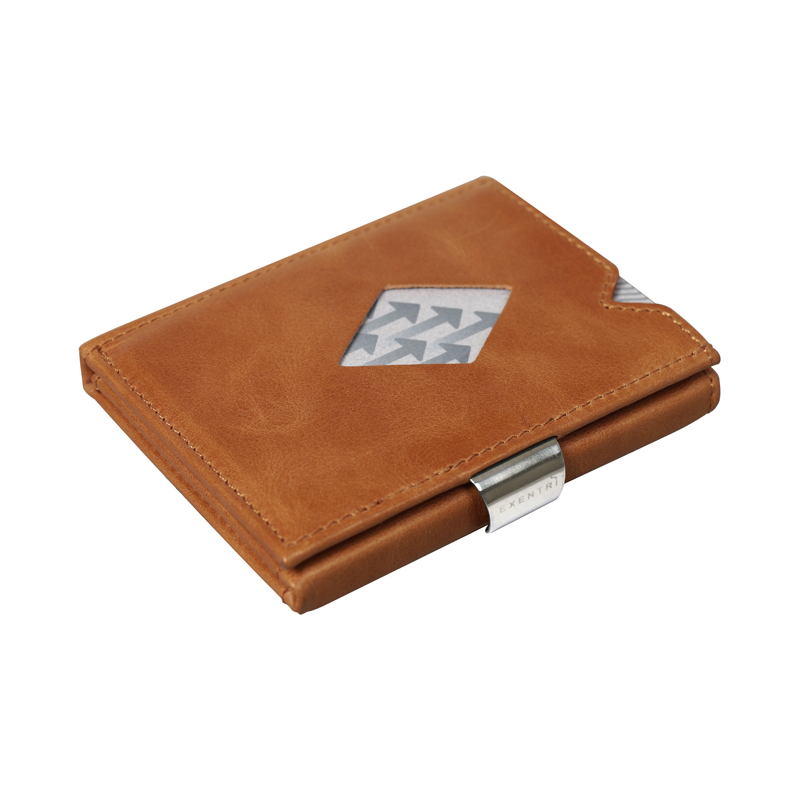 Our Original leather is full grain leather with an aniline finish made from European cowhides. 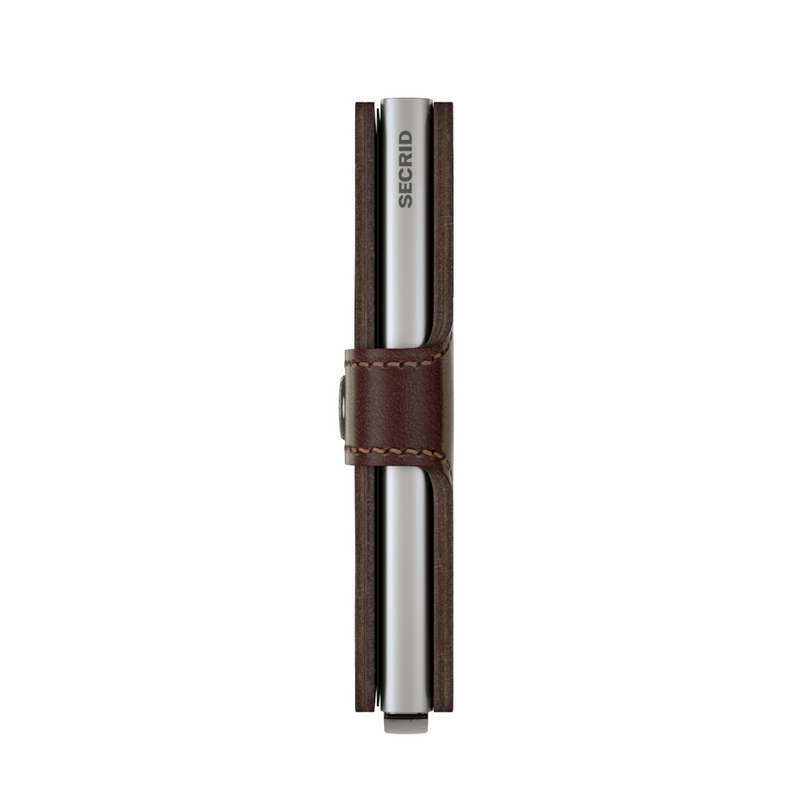 It has a natural look and feel.